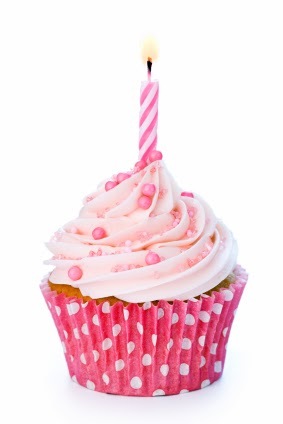 12 months ago today, encouraged by my friend Anna (who blogs over at Bangkok Girl Blog), Expat Make Up Addict was born. I didn't have a clue what I was doing and it was a slow process of learning how to use blogger to put posts together. But it was a welcoming world to enter and over the last 12 months I have made many new friends who share my love of make up and beauty. Having a full time job means it can be hard to strike a balance between home, work and blogging sometimes but it's something I enjoy doing so much I find time. I am going to host a 'thank you' giveaway and I have already chosen and purchased the prizes and am really excited because I think they're great! However because I live in Dubai it's very difficult to post make up abroad so I will be running the giveaway from the end of this month so I can post it to the winner when I come home on the 20th December for Christmas. I'd also like to say thank you to a whole host of bloggers who have continuously supported me over the past 12 months-the best way I can think to do that is to leave you their link for you to enjoy their wonderful blogs. And a special thank you to my best friend Danielle who religiously reads every post I put up and it so supportive-not just of my blog but of everything. I know I will have forgotten someone but a huge thank you to everyone who reads and comments on my blog-every comment, tweet and follower makes my day. Am looking forward to meeting even more new bloggers over the next 12 months.